What Are Your Children Seeing in You? 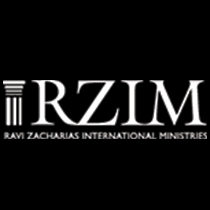 Are you raising your children to run from God? 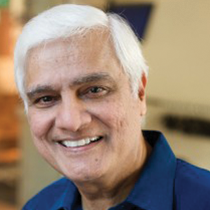 Ravi Zacharias looks at the life of Jacob and explores the mistakes his parents made that caused him to run from God.